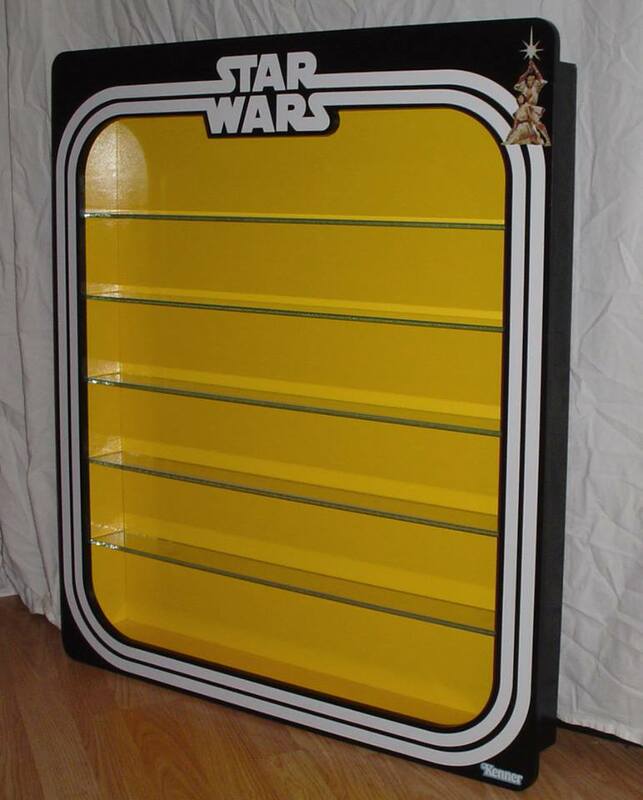 Can anyone recommend a UK based bespoke action figure display cabinet maker? 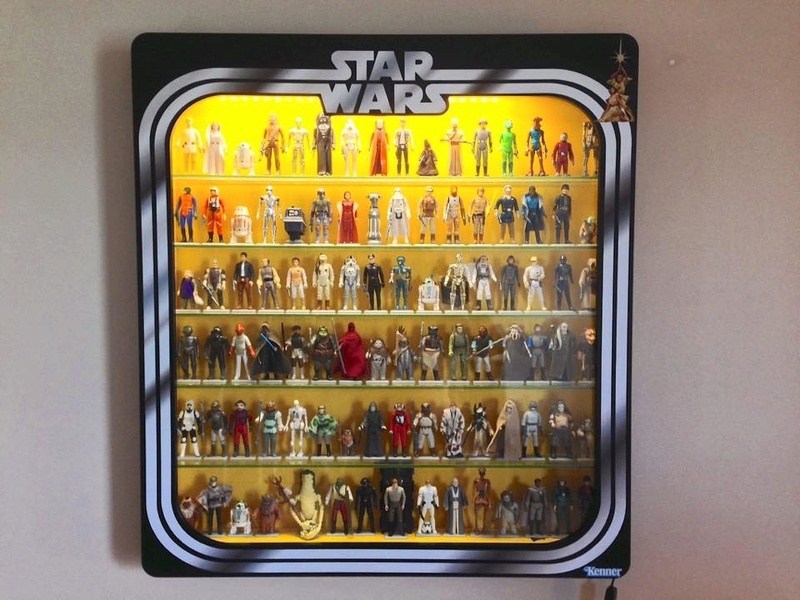 Can anyone recommend a UK based bespoke action figure display cabinet maker? My figures have been tucked away out of harms way for far too long and I'm itching to get them out on display. I'm not really a massive fan of the generic wall to ceiling cabinets and my collection is not really big enough anyway, so I'd set my heart on a bespoke cabinet. The ones I really like the look of are done by www.figuredisplay.com but the price is quite hefty and they don't ship to the UK. Storage and shipping fees make the cabinet too expensive. So I opted to buy one of the display cabinet graphic kits and get it custom built in the UK. So I'm looking for a tangible recommendation for a reasonably priced, reliable UK based cabinet maker that I can look at previous work done, read reviews and ensure my money is safe and well spent. The type of cabinet I'm after can be seen in the photos below. I don't know of any that I have read anyone talking about. If you look up username walkie he lives over there and may know of some. Only other suggestion I can offer is maybe seeing if UKG has cabinet builder contacts. They are graders but I think the owner knows many collectors so may have some contact for someone over there. I'd contact local cabinet makers and ask for an appointment to discuss ideas. Hope you get some joy, would be great to see your display! 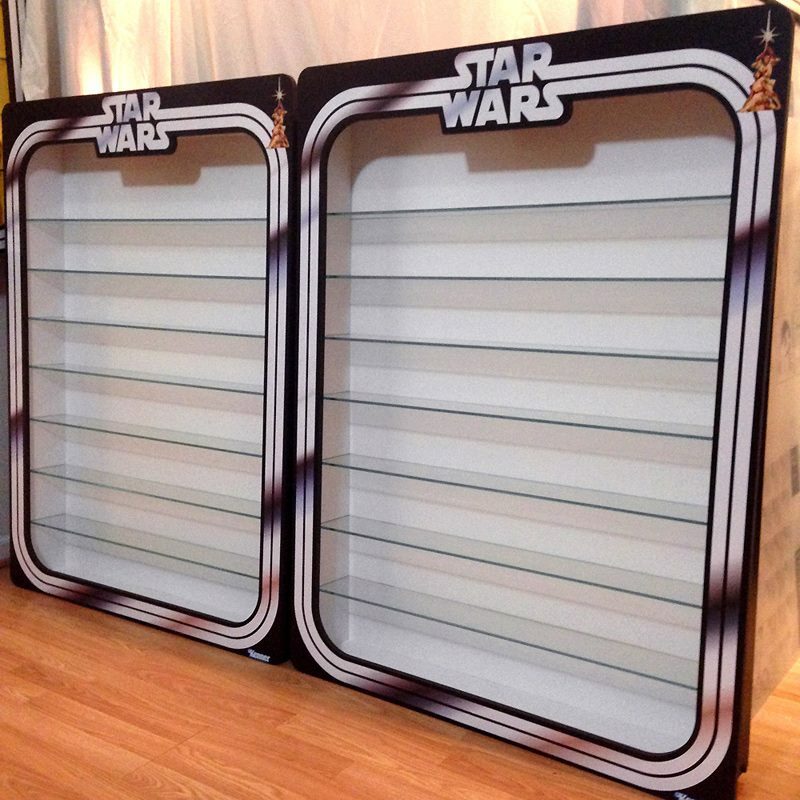 Subject: Re: Can anyone recommend a UK based bespoke action figure display cabinet maker?